How is this the best Cozumel Jeep and Snorkel Tour at Punta Sur? Cozumel it's a paradise on earth. There is no doubt about it. It is an island in the middle of the Caribbean Sea surrounded by the most amazing blue waters you will ever see in Mexico. In Cozumel, you can visit beautiful places like Punta Sur, the perfect combination of beaches and contact with nature. If you are looking for a relaxing time, some fresh air, and incredible views, a cozumel jeep tour in punta sur should be on your next trip. Why is Punta Sur Eco Beach Park an excellent spot to Snorkel in Cozumel? We always say it: take a jeep and snorkel tour in cozumel. The crystal clear waters allow you to see the most colorful fish species and reefs on the planet. Punta Sur will give you one of the most significant experiences you will never forget. That's why you need to focus on one thing: enjoy. 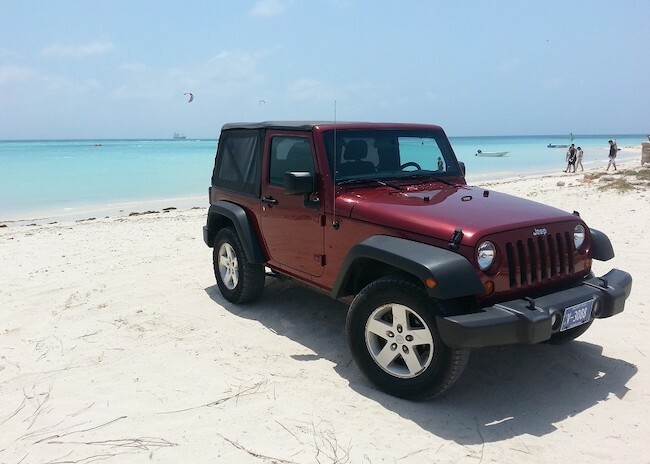 How is the Jeep and Snorkeling experience in Punta Sur Beach Park? Snorkeling in Punta Sur is one of the most straightforward and entertaining activities you can select. Snorkelers will have a chance to observe many different marine creatures, and in some cases, they can feed them too. Just follow the instructions of your guide to enjoying this trip to the maximum. Some of the most commonly found marine creatures here are sea turtles, sea eels, and many different kinds of tropical fish. Cozumel Jeep Snorkel Tour is one of the most exciting holiday jeep excursions you can find not only on Cozumel but in the world too.